Patronato is a non-profit organization dedicated to raising funds to support underserved patients at Tijuana's General Hospital. Since it_ÌÎÌ_ÌÎÌÒÌ_å©s founding in 1999, Patronato has supported hospital projects including renovations, new equipment, and providing patients with medications, supplies, and specialized tests/treatments. 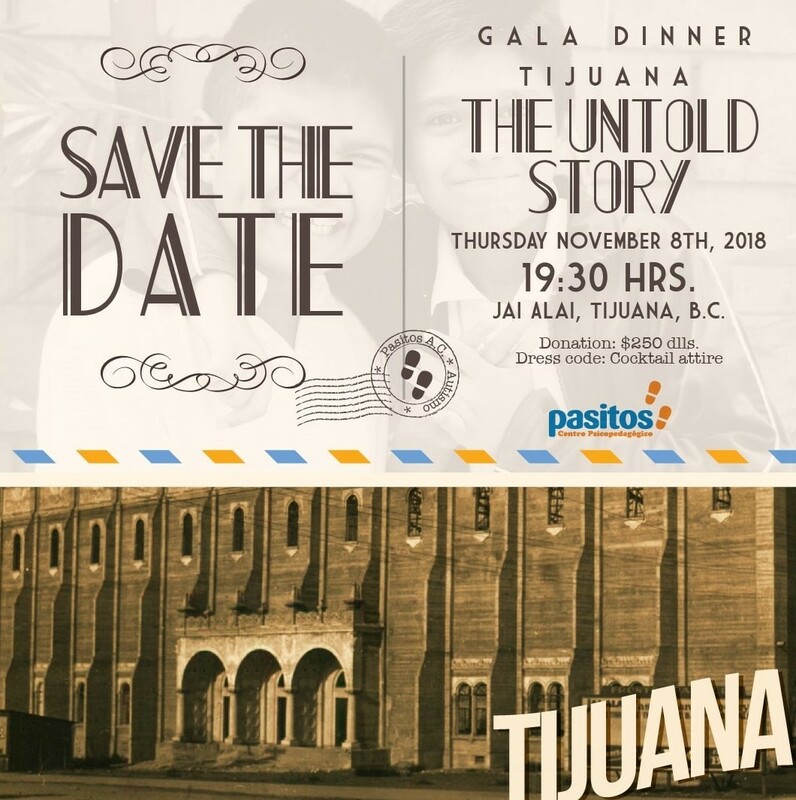 In 2008, Patronato began a collaboration with Rady Children's Hospital - San Diego and St. Jude Children's Research Hospital - Memphis, to benefit over 700 uninsured pediatric cancer patients receiving treatment at Tijuana_ÌÎÌ_ÌÎÌÒÌ_å©s General Hospital. Support includes transportation and food subsidies, specialized medications and tests, nutritional and psychosocial support, and access to specific treatments (in San Diego or Mexico City), funeral expenses and MI ESTANCIA, a home-away-from-home for patients and families who come from rural areas for treatment. Patronato supports the most underserved populations in Baja California, where over 95% of patients live in poverty.